Best Buy is testing out a new service aimed at helping to keep senior citizens healthier. 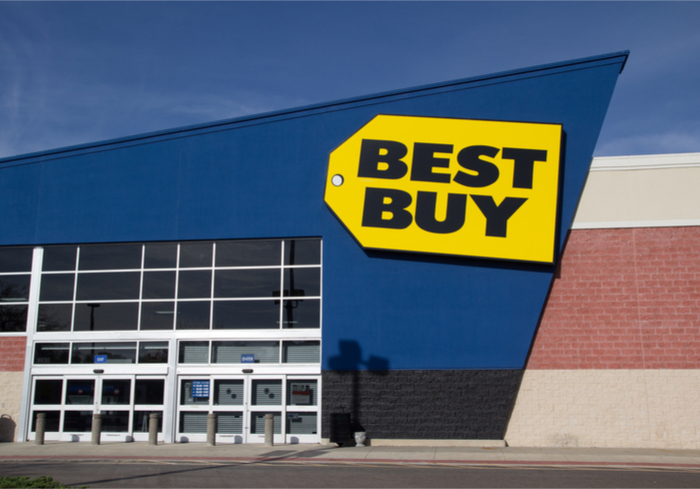 While Best Buy reported profits that beat estimates, investors weren’t happy with slow online sales growth, as well as the fact that the company didn’t update its outlook. Earlier this year, Joly noted that the company had completed a five-year turnaround and is more than ready to compete with Amazon.